Now, for most Novocastrians, calling Adamstown a beachside suburb might sound like a bit of a stretch. I’m sure residents of Merewether, Newcastle East, Dudley and Redhead would strongly disagree with the sentiment. But a recent wave of Sydney buyers to the Adamstown area have a different point of view. We recently listed two beautiful, large properties in Adamstown and Adamstown Heights. We were absolutely overwhelmed by the turn out at the first weekend of open homes and one of the properties, a beautiful weatherboard on Carolyn St Adamstown Heights had 30 groups through on its first open! Recently sold, 74 Carolyn St, Adamstown Heights. 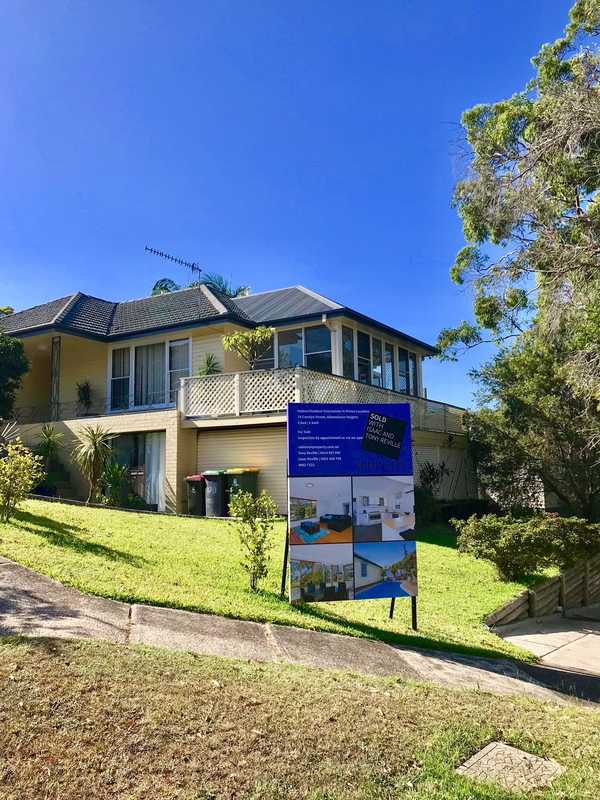 During the inspections for the two homes, we started chatting with prospective buyers, a large majority of whom were Sydneysiders looking to make the move North. We started to ask the buyers what they thought about Adamstown. The most common theme that the potential buyers brought up was the suburb’s close proximity to the beach. 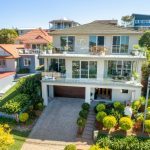 We were a little taken aback by this and advised those looking for beachside properties about our current listings in Merewether and Newcastle. One Sydneysider jumped in to remind us that Adamstown is only a 7-minute drive to the beach! And if they were to buy this close to the beach in Sydney, they would be looking at a multi-million-dollar property. This got me thinking about how spoilt we are in Newcastle with beautiful coastline and traffic-free roads to access that coastline. Curious to find out where exactly our Sydney buyers were coming from, we asked one couple where they currently resided. They were living in Bondi Junction. They had originally purchased their home thinking they would be near enough to both Bondi Beach and Sydney’s CBD. We asked them why they wanted to uproot their family to move North. The couple didn’t take long to answer, “In bad traffic, it can take us up to 40 minutes to get to the beach from our house and an hour to the CBD. We both work in the CBD and feel as though we spend half our life on public transport or stuck in traffic. Buying a home in Adamstown, we’ll be 12 minutes away from Newcastle’s CBD. It’s about quality of life for us”. Being close to the coast and CBD isn’t the only thing that has Sydney buyers flocking to Adamstown. Other big drawcards are the nearby shopping centres, cafes, local schools and the family friendly facilities such as the Fernleigh Track. 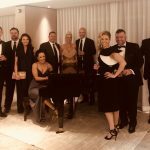 With its recently expanded Rooftop area, Westfield Kotara is not only one of the biggest shopping centres in Newcastle, it is one of the coolest spots to eat out. Only a five-minute drive away from Adamstown, the Rooftop offers all kinds of cuisine from Thai to Mexican and everything in between. If you’re lucky, you can catch a great local line up of acoustic musicians playing live while you dine. 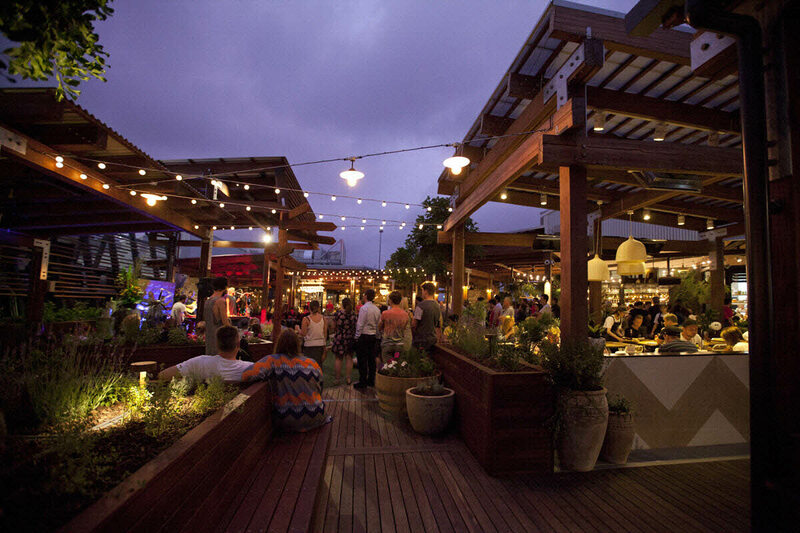 The perfect place to chill, the newly expanded Rooftop at Westfield Kotara. Image: Westfield Kotara. 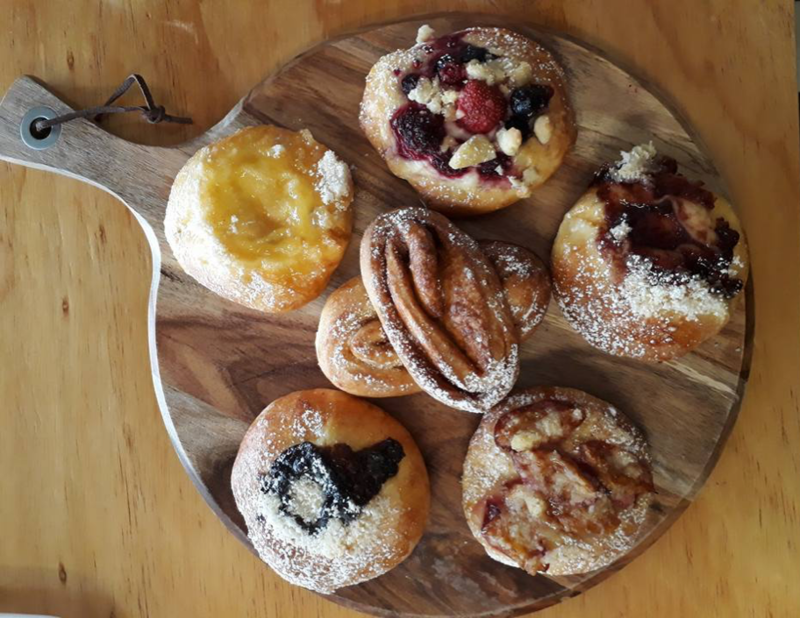 Brunker Rd is home to many great cafés and bakeries, however, a personal favourite of ours is European style bakery café, Pekárna. Baking up fresh pastries, muffins and tarts daily, Pekárna truly is a local gem. We would highly recommend popping in there on Saturday morning for a large coffee and a slice of their famous Honey Cake. Serving up freshly baked treats daily, there’s something for everyone at Pekárna. 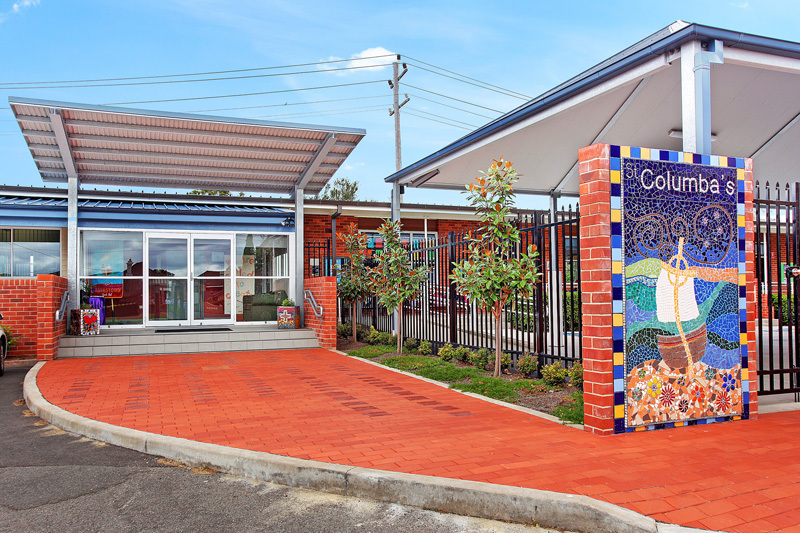 For families moving to the Adamstown area, there are a wide range of great schools to send the kids to. Whether you want to go Public or Private, many of Newcastle’s best schools are within a ten-minute drive. The welcoming gates of local school, St Columba’s Primary. Image: St. Columba’s. If you have ever been for a bike ride, run or skate along the Fernleigh Track, you will know it provides fun for the whole family! Send the kids off to spend all day riding up and down the track in school holidays and use if for your morning jog before your work day begins. One of the region’s most popular shared pathways, following disused coal haul rail line, the track provides a peaceful and scenic route through beautiful bushland and wetland areas. 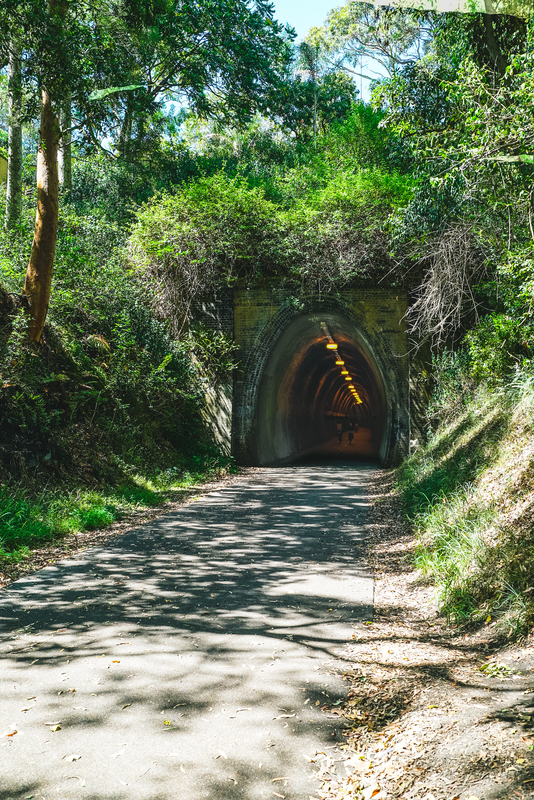 A loved feature for kids on the Fernleigh track is this 180m long tunnel that runs under the Pacific Highway. As well as the Fernleigh track, Adamstown and Adamstown Heights have lots of other great areas for you and the kids to explore. 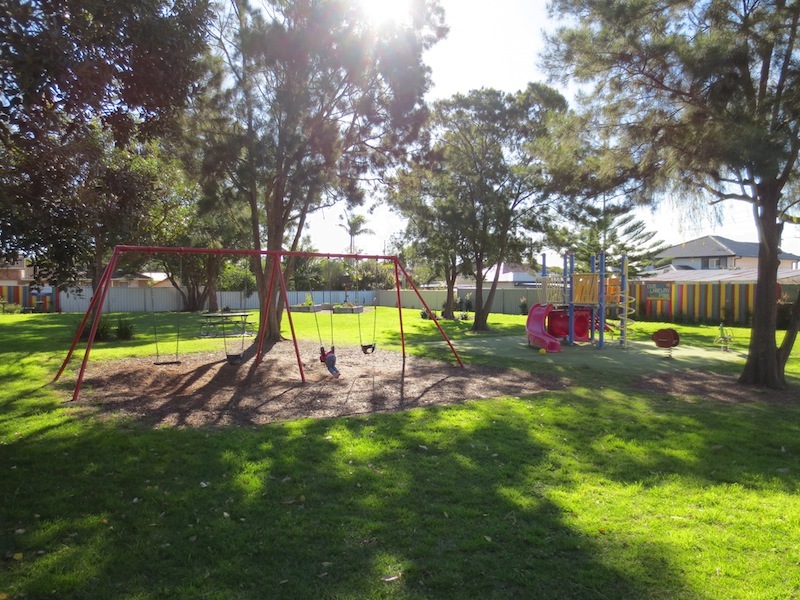 You are a quick bike ride away from the waterfalls and trails of Glenrock State Conservation Area and within walking distance to the adorable community project, “Our Laneway Park”. With lots of shady trees and a community garden project, “Our Lanewya Park” is the perfect spot to take the kids. Image: @themummyproject. With centrality to all these amazing facilities, it is no surprise that Adamstown has experienced steady growth over the last ten years. 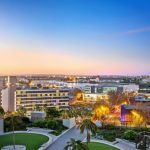 This trend is not slowing down, with realestate.com predicting 9.6% annual growth. 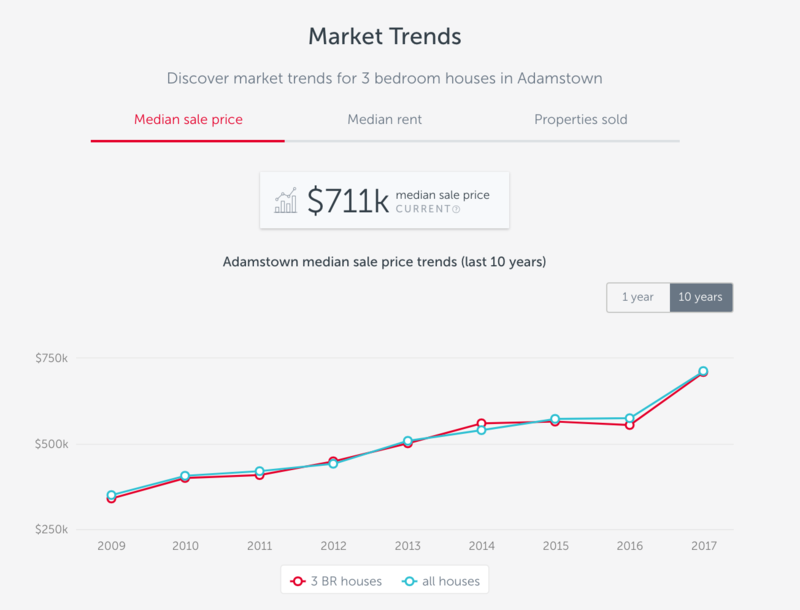 Adamstown has experienced steady growth over the last ten years that is predicted to continue. 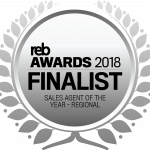 Image: realestate.com.au. Looking to buy or sell Adamstown/ Adamstown Heights? If you are impressed by all that Adamstown and the surrounding suburbs have to offer, contact us for more information about our beautiful listings in the area. 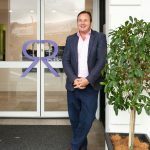 For those owners in the area looking to capitalise on the recent market growth, please do not hesitate to contact us so we can put a plan in place to get the best price for your home. If you still aren’t convinced that Adamstown is the place to be at the moment, watch the video below to learn more about what’s attracting buyers to this great pocket of Newcastle. Thank you for reading and please contact us for more information about the different suburbs in Newcastle. We love sharing our insider insight into the Newcastle market.